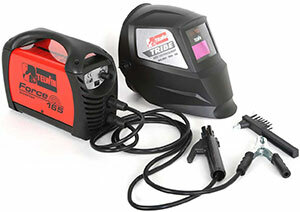 Inverter welder .... and your projects come true! The inverter welder opens a separate chapter in the world of "do-it-yourself": skilled and talented hobbyists or professionals in the sector need precise, powerful, reliable machines for their daily work. 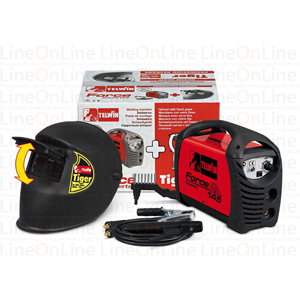 A welding machine is a tool that fascinates workers by the ability to combine metals and give shape to things; It is a particular machine that not everyone knows how to use, but the great variety of products that you will find in our online catalog, will give even less experienced people a way to work. The advice we give you is to always choose the power tool most suited for your needs and abilities in order to put your personal knowledge to good use and achieve excellent results. 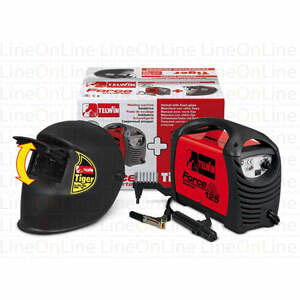 The welders with inverter technology that we carry all have the accessories you need to allow you to work safely: traditional masks, helmet, cables, pliers, electrodes for each type of welding. 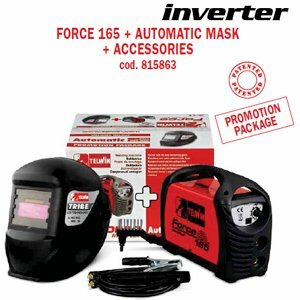 Everything you need to know about inverter welders, buying guide and usage tips. A wide range of welding machines for sale and available in stock to ensure delivery within 24 hours of purchase. 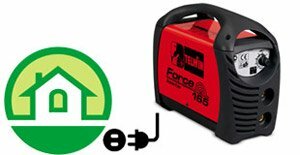 I have to buy an electric welding machine for the house, which one should I choose? When buying an inverter welder , one of the most important factors that must be taken into consideration is where it should be used . It is no coincidence that many requests for assistance that we receive are for object welders that must be used with the normal home network (which in most cases has a 3Kw capacity ). 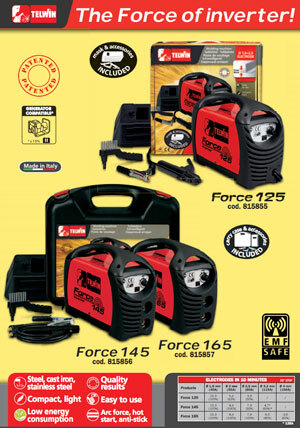 To facilitate this choice and direct the buyer to the right product, we have introduced in our catalog of inverter welders a special category with products that work with a 3 Kw home network. 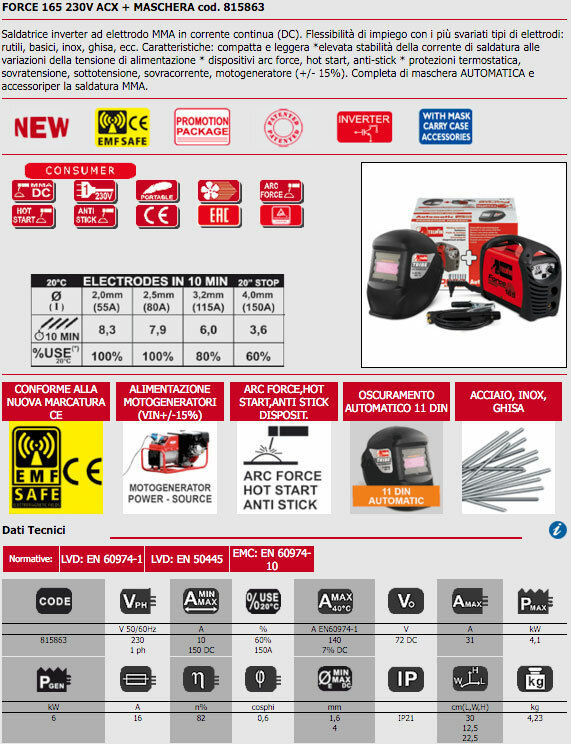 System power, power consumption and reading of the technical data sheet. Diameter of the electrodes and required power. If the welder is intended for hobby use , generally used with home networks, the capacity to be taken into consideration is 3 KW . The more modern houses also have an extra KiloWatt (these are the standard capacities, particular cases obviously have to be considered separately). For a short period of time, the maximum limit can be exceeded, but when welding, it is advisable to limit the use of other electrical appliances to a minimum. The power required from 60% to 100% of use . What changes between Rutilic, basic and cellulosic electrodes? As can be seen in this table, different amperages are required based on the type of electrode . Each of these types of electrodes have specific characteristics and usage recommendations . The rutile electrodes are recommended for hobby use . they are more flowing and the arc of welding will be more stable. The welding will be cleaner and fewer scores will remain . The basic ones are intended for professional users , they are less flowing and will have more spatter and welding residues . However, they have a greater sealing and welding penetration . 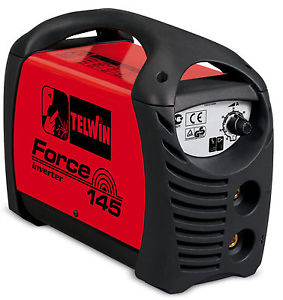 Telwin is the undisputed market leader nationwide for the production and market penetration of the inverter welder . 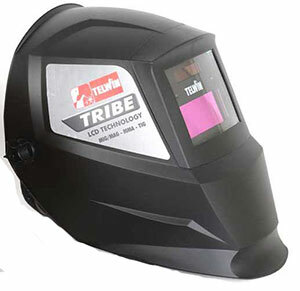 Its wide range allows it to meet the needs of different types of users: from the hobbyist (both those who appear for the first time to welding and the most demanding users, who already have sufficient practice and experience to demand quality products) to the professional , passing through all the intermediate bands ( semi-professional users ). It is possible to use a 3 KiloWatt network (the classic home network). Not all welding machines can be used with a network of this type, rather, this is one of the most complex aspects concerning their use. The maximum absorption of this model is 2.3Kw, so it does not need any special precautions to be used. Complete packages ready to use: precisely because it is a model that is often intended for non-welders, it is sold with kits complete with accessories. 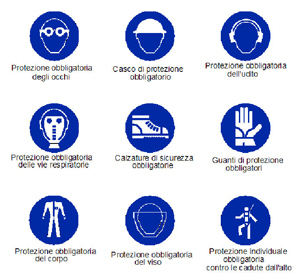 The Telwin code 815861 includes the practical helmet mask (which allows welding with a free hand), with a commercial value of over 20 euros. 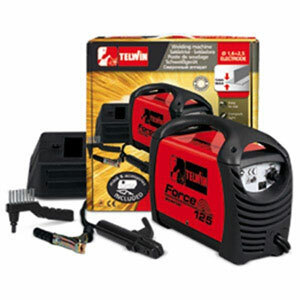 The Telwin Force 145 comes with the rigid plastic case and the MMA welding accessory kit included with code 815856 . The body of the welding machine and its characteristics and technical specifications remain unchanged . It is particularly recommended for those who have to weld in several places or workplaces and must carry it often. For safe use without danger or damage to health, a hand-held mask is included in the package . The most sold and requested version of these models is the one with the complimentary helmet blackening mask . The Telwin reference code is 815862 . The accessories remain unchanged and the Tiger helmet from Telwin is included. The concrete advantage of using this type of mask is to work with both hands free. For the eyes, just use a darkening mask or glasses to ensure a sufficient degree of protection. Many people think that if the welding activity is performed for a short time it is not necessary to use a mask or protective glasses. This mistaken belief should be dispelled. Even if it is for a short time it is necessary to adopt the necessary security measures. 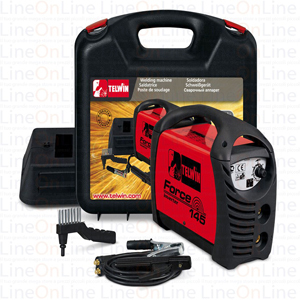 The inverter welding machine Telwin Force 165 is the best-selling and appreciated model among those in the price range to which it belongs (both as regards the Telwin demand and the general market of inverter welders and MMA electrode ). In reality, there would be little to say about this welder: performance, power, reliability, versatility, and convenience are the main characteristics, which perfectly blend and make it the industry's reference welding machine. The answer is theoretically simple since it is a Telwin welding machine belonging to the Force series, many could answer that it is a hobby product , suitable for small DIY jobs or minor repairs. But is this true? Obviously, this is not a professional inverter welder, meaning a product intended for users who perform intense and prolonged work. However it is right to point out that this is not always true, indeed the versatility of this welder makes it an optimal tool for some types of professionals . Obviously, it can not be used continuously and for particularly intense sessions, there are other Telwin products recommended for this type of use (from the Tecnica series to go up), but as already indicated, it can be the optimal solution for some types of professionals. If you can not help but praise this welder by analyzing it as a whole if you enter on the technical data, features and its specifications all this can only improve. It is a real little jewel of the Telwin house and it is no coincidence that it is the inverter welder most sought after in the main search engines and consequently the most purchased .
" Inverter welder to electrode - MMA - in direct current (or DC )": adopts the modern system Inverter for the transformation of the current.